The Wake-up Light wakes you up in a natural way, enjoy the sunshine every morning! 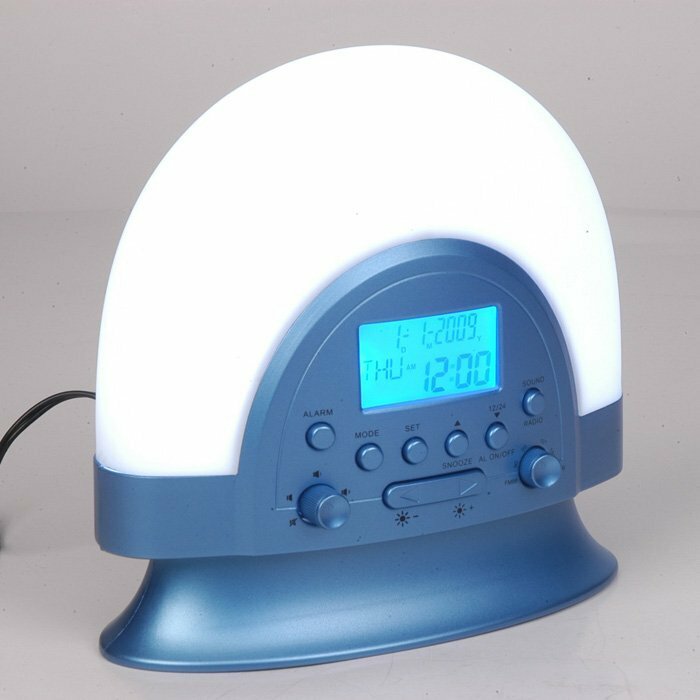 Natural sound wake up light function : light becomes stronger and stronger from 0,15,30,45,60,75,90mins until the time pre-set, like the sunset. 4) 5 nature sounds function help you sleep.